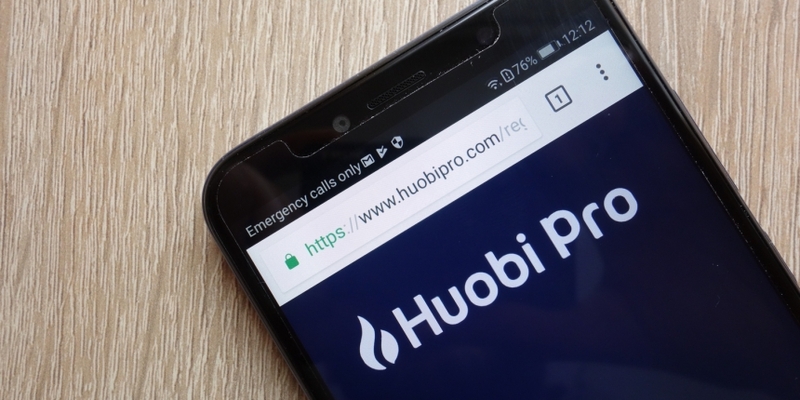 Huobi, the Singapore-based cryptocurrency exchange, has just launched a solution that enables users to switch between different types of fiat-pegged cryptocurrencies, or stablecoins, in event of market fluctuations. Announcing the solution, called HUSD, at a press conference on Friday, the firm said Paxos’ PAX, TrustToken’s TUSD, Circle’s USDC and the Gemini exchange’s GUSD tokens are being supported initially. Previously, users that deposited, say, GUSD, were limited to taking out GUSD or converting it to a non-pegged cryptocurrency such as bitcoin. Using HUSD, though, they can deposit one of the four stablecoins and withdraw a different stablecoin of their own choice. Huobi’s chief operating officer, Robin Zhu, further explained that HUSD is not itself a stablecoin or protocol, but rather, a medium that facilitates exchange between the different stablecoins. For instance, if a user deposits 10 PAX to the exchange, the user’s account will be credited with 10 HUSD. When withdrawing these assets after trading, the user can choose to withdraw, say, 10 GUSD, which will be drawn from the pool of GUSD that other users have deposited to the platform. However, whether the user can withdraw all their assets in a single stablecoin depends on there being sufficient supply in the pool. Zhu said he expects the platform could potentially run into a situation where a stablecoin may not have a big enough pool to cover all withdrawal requests. “In those circumstances, we will buy back these stablecoins from their issuers into the pool,” he said. As such, Huobi will not list trading pairs for every stablecoin it supports against major crypto assets such as bitcoin and ethereum. Instead, the company will open trading pairs for HUSD against those cryptos in the coming weeks. Notably, the most established stablecoin to date, tether (USDT) – one that has been at the center of rumors over the reliability of its U.S.-dollar peg – is not included in the pool. Instead, Huobi will open a trading pair for HUSD against USDT on Oct. 22. Zhu explained that the primary reason for that is due to concerns over whether USDT can meet its compliance requirements. As CoinDesk reported in June, Tether did release a document aimed to prove its U.S. dollar reserves, but it was prepared by a law firm not an independent auditing company. According to Zhu, HUSD allows users to withdraw the stablecoin asset they consider is most stable, since the market has recently seen several assets wavering from their pegged fiat currency’s value. Huobi started accepting PAX, TUSD, USDC, GUSD at 8:00 UTC on Friday, having announced the move earlier this week. Editor’s note: After this article was published, Huobi further clarified that Zhu’s comment on Tether was premised upon the fact that Tether, unlike the other four U.S. dollar-pegged stablecoins, is currently unregulated and is subject to a lower regulatory standard.